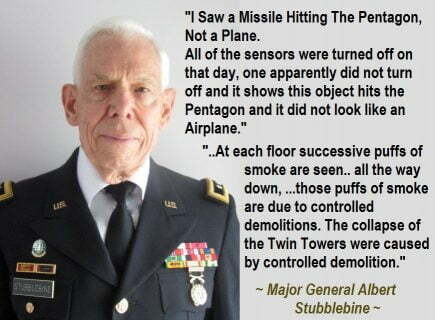 It amazed me the way those Towers collapsed , granted the planes stuck the Towers, but the way they come down, look like a controlled demolition job, (ex Miner with demolition and explosive experience,) it would have taken weeks to set up those charges, all controlled if that was the case. and how were they not noticed! or were there too many people around to be noticed. THANK you Rick ofr your comment,, the simply reason this people didn,t notify anybody about this demolition is because they wanted many people being killer with it. The pain this situation caused to everybody is energy of very low vibration which those monsters who make this happen its their food that,s why they are still alive here. And there are other things involved, which many people now know the truth. When are people going to wake up to the truth!